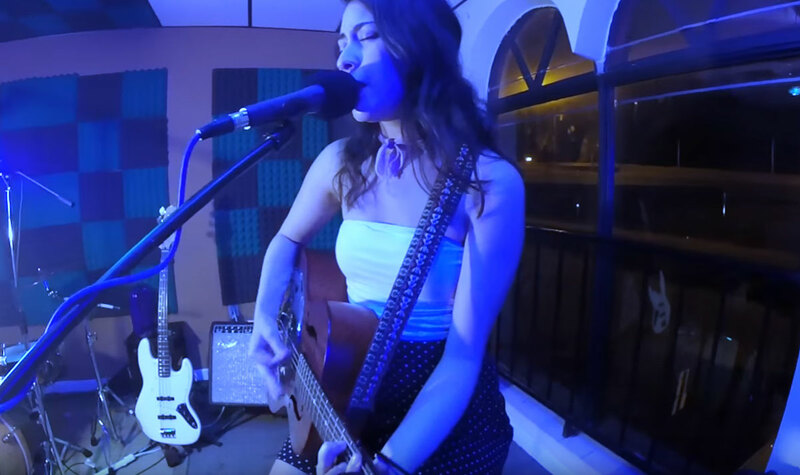 I’ve been a fan of local songstress Ella Herrara, who performs heartfelt “Twang Blues Acoustic Soul Pop” as she says on her social media pages. She performs solo with her guitar in regional venues from Delray to West Palm, . Strong stuff from a strong artist and bravo to Herrera for sticking to her guns. I think this will win her more fans than it will alienate.